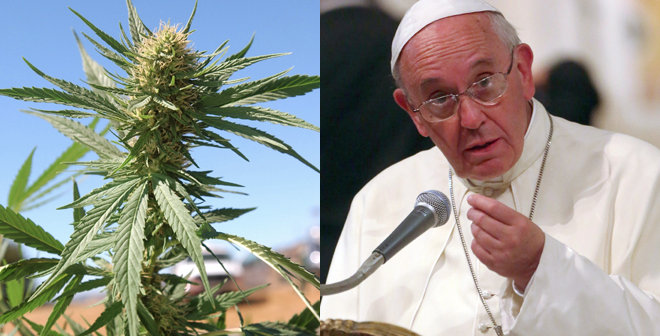 While Pope Francis has sometimes surprised constituents with his progressive views—on homosexuality, atheism and capitalism, for example—his stance on marijuana legalization, at least, is at odds with a growing push for it. In December, Uruguay became the first country to legalize the drug (Francis is from nearby Buenos Aires, Argentina). That law included regulation of the cultivation, production, storage, sale and distribution of marijuana, as well as an official registry of users’ consumption.